Wow! To believe it has been 10 years since the beginning of this blog. 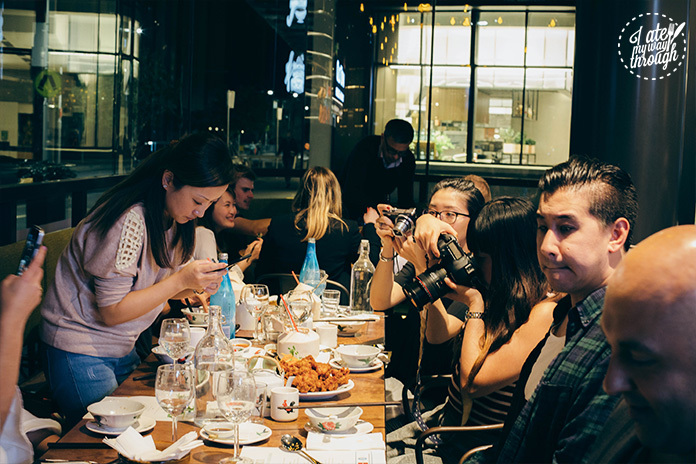 From it’s humble beginnings of posts that recounted weekly dining experiences filled with photos taken on one of those early digital cameras, this blog has grown exponentially and into a team that love to share their own experiences. 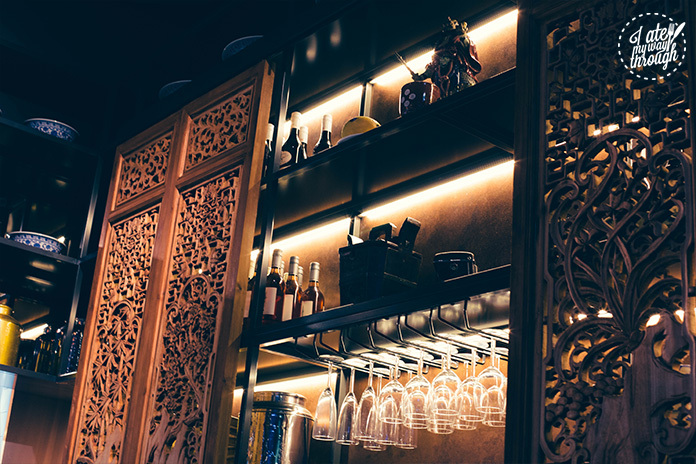 With every new contributor that comes and goes, what has remained at the core of this blog is the common love for food. I started off as one of you guys! Just an avid reader of all things food and travel, but I’m glad I made the transition into a contributor because this blog has allowed me to share a piece of who I am but more importantly, become part of a larger community that share the same passion. 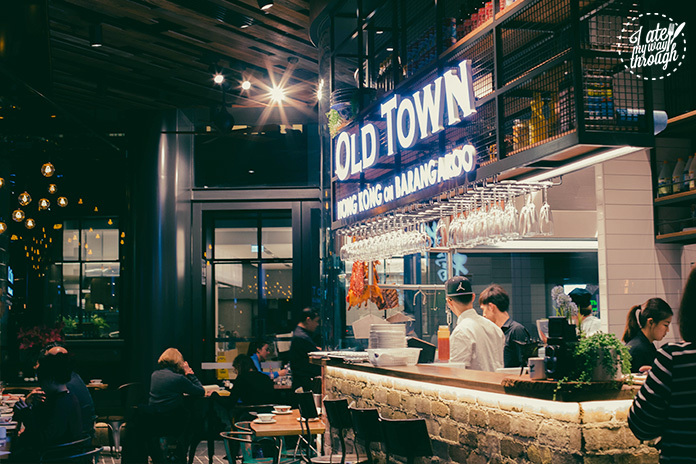 Taking a little throwback, Old Town brings the authentic 60’s and 70’s Hong Kong cuisine to the dining tables of today. 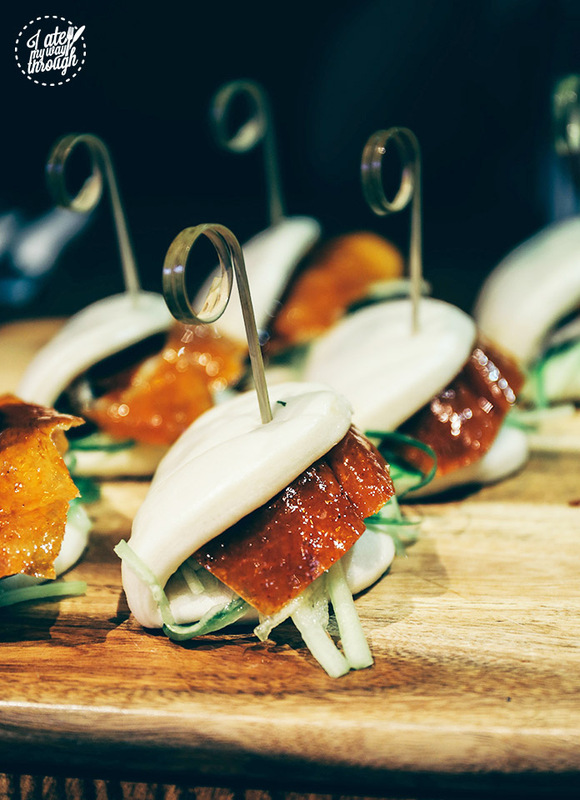 We started the dinner off with a staple dish – Peking Duck. What made this different was the accompanying handmade bun; a fresher alternative to the classic pancake. As we found out, Old Town roast the ducks throughout the day maintaining the freshness and quality that they pride themselves on. 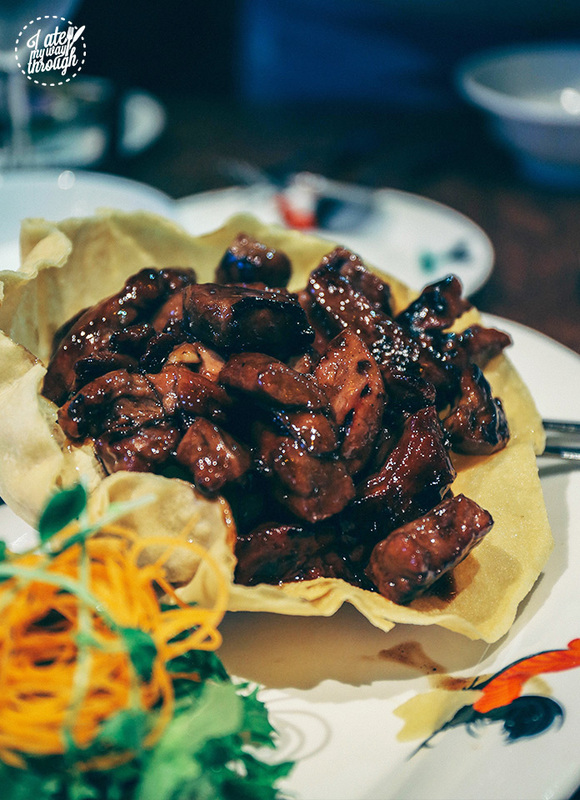 With juicy succulent meat that had an incredibly crispy skin, the hoisin sauce worked wonders in adding that robust salty hit that you know and love with this combination. The spring onion was great at adding a sharp hit of crunch while the cucumber was refreshing with every bite. 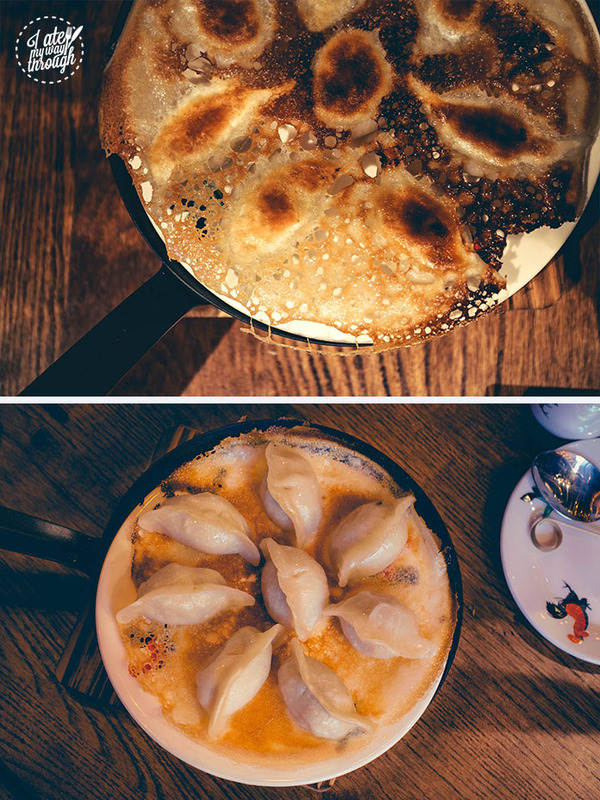 Onto another classic – pan fried pork dumplings in a bird nest (not literally). Aside from it being a visual masterpiece, the dumpling filling was plump and juicy while the dumpling wrapper had a nice firm texture. 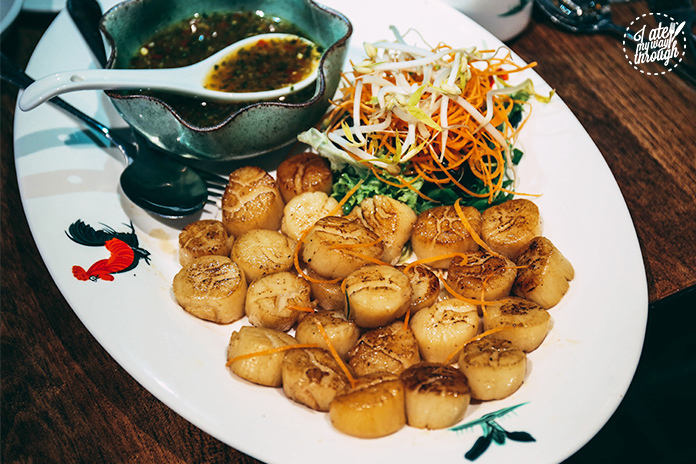 Special attention should be paid to how these are eaten because mine burst all over the table… I should have listened when they said it was reminiscent of a Xiao Long Bao. We then sampled a lighter dish being a Chrysanthemum bean curd soup with pipis. Incredibly warm and comforting, with a subtle herbal undertone that gave off an overall clean taste. The tofu was the star here though. So soft and silky whilst still holding it’s shape. 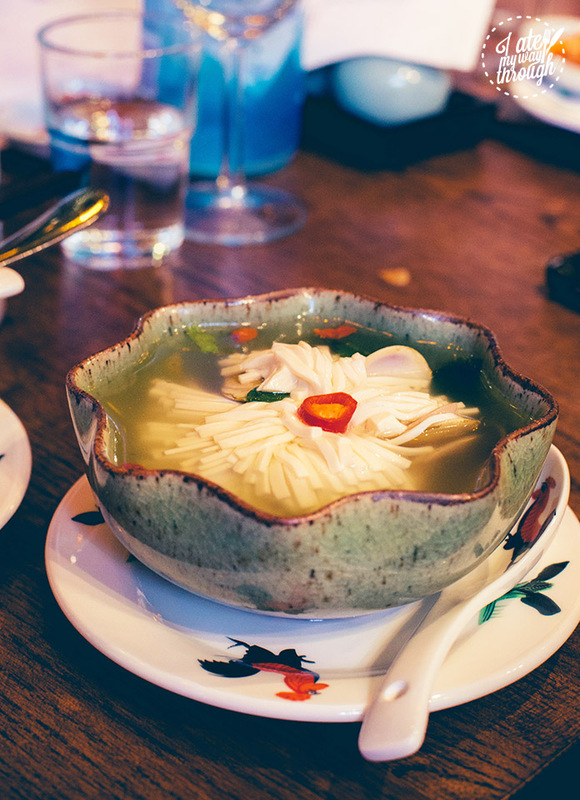 The tofu was cut into a flower, kind of representing a lotus staying afloat in a pond. Upon taking a bite, it slowly disintegrated in your mouth leaving a soothing flavour that contrasted the natural sweetness of the plump pipis. This was a great way to settle us into the next few courses. Moving onto the mains for the night, Old Town really put out a banquet to satisfy our hunger. 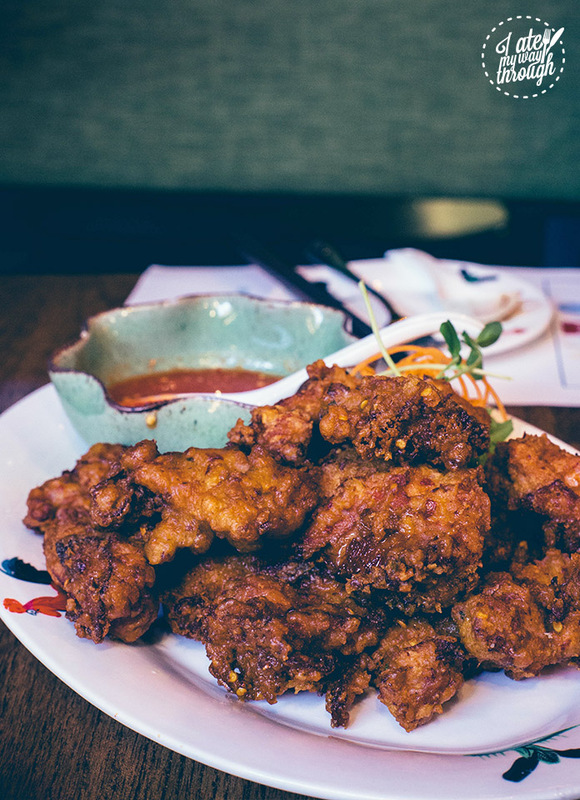 We started with Old Town Crispy Chicken, which was incredibly crispy and juicy, and moved onto pan fried scallops and diced beef with red wine sauce. 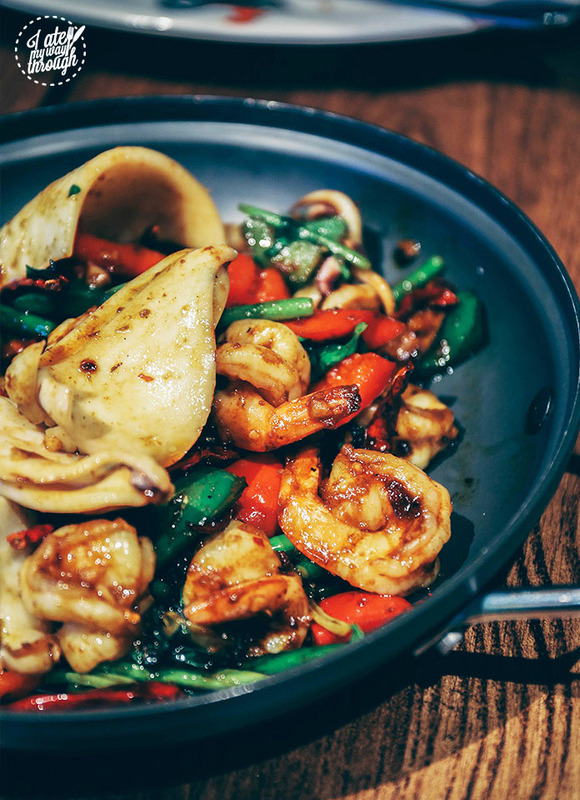 One of my favourite dishes though was the Prawn and Squid in a SzeChuan style chilli sauce. Surprising, because this dish looked quite lethal with the amount of dried chillis dispersed throughout the pan and as I’ve said countless times, I’m quite amateur when it comes to spice. However, mixing together three different types of chilli with peppercorns, there was a nice heat that was balanced with soy and garlic notes and the squid was cooked perfectly; so tender and not rubbery at all. Lastly, we took a more modern route with a seafood fried rice with pumpkin. 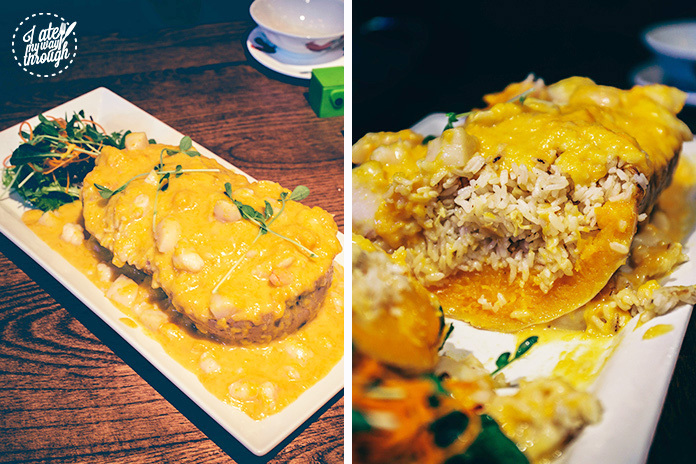 Inspired by the Thai pineapple fried rice, Old Town wanted to showcase the natural sweetness of pumpkin. It was so comforting and wholesome, from the creamy pumpkin sauce to the fragrant wok hei flavour in the fried rice. This would be great for a fancy child with a developed palate who lives the high life… like I feel this is something that Kim K’s child North West would eat on a Friday afternoon, you know treat yourself. Despite nearly tapping out, as foodies we all know… there is always room for dessert, seriously. 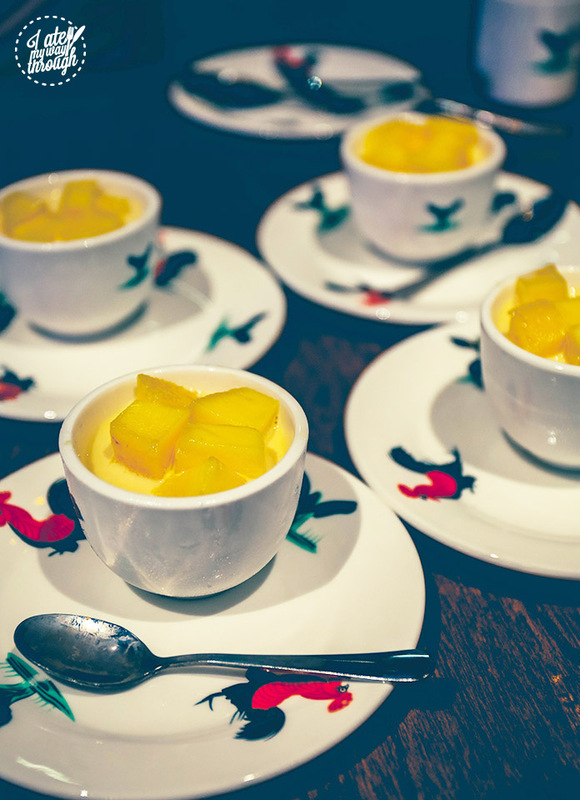 The first was a mango pudding, a refreshing little palate cleanser after an array of savoury dishes. 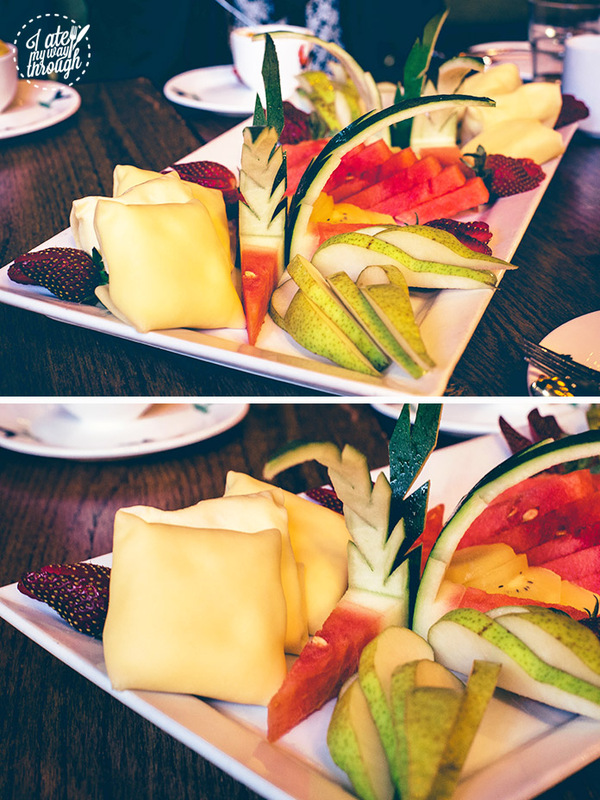 In case that wasn’t enough mango, we then had a yum cha favourite, mango pancakes! The pancakes here really celebrated the freshness of the mango as not much sugar was added to the crepe batter nor cream, allowing for the natural sweetness of the mango to shine through. Not to devalue the dessert but it was totally reminiscent of a Mango Weiss bar. 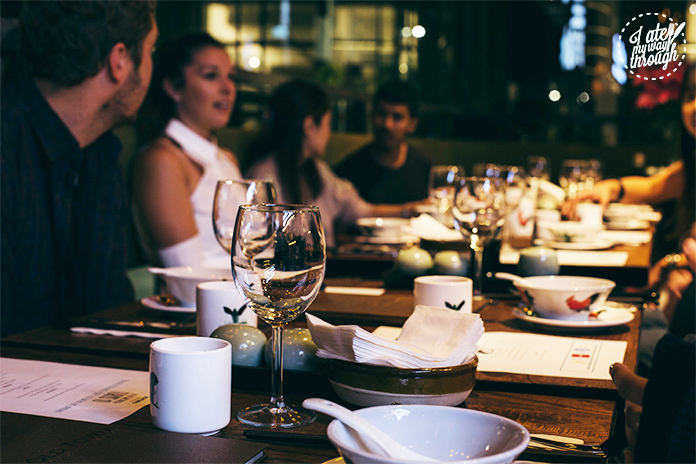 Putting the celebrations aside for one moment, what I learnt about Hong Kong cuisine was that compared to the more common Chinese cuisine, there is a greater emphasis on balance and it really celebrates the freshness of ingredients, which is what food should be all about. After sampling this amazing introduction to the cuisine, I left with a full stomach and new knowledge. 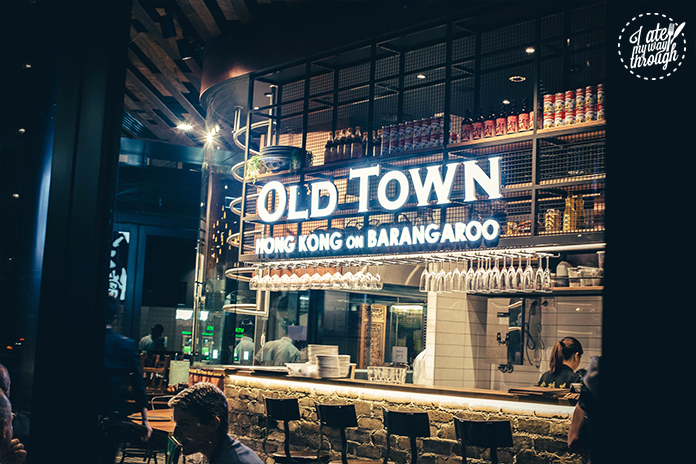 Big shoutouts to Zomato and Old Town Hong Kong Barangaroo for hosting such a fun event. 10 years of blogging, here’s to another 10…no pressure 😜.